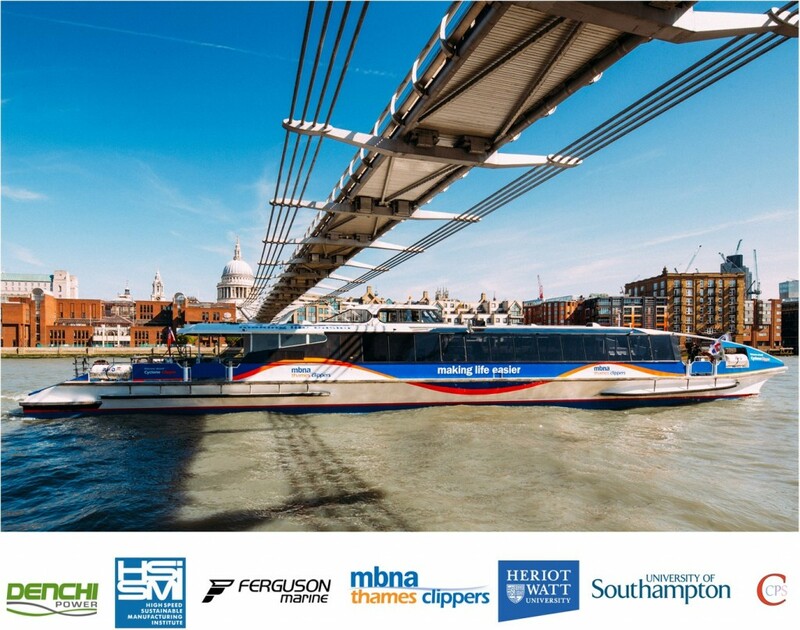 The project brings together a consortium that spans the complete supply chain including Heriot-Watt and University of Southampton, the High Speed Sustainable Manufacturing Institute (HSSMI), Custom and Contract Power Solutions (CCPS), Denchi Power (lead partner), Ferguson Marine and MBNA Thames Clippers. Develop a new advanced emergency (standby) battery monitoring system, capable of determining the true State of Health (SoH) of the battery at any point in time throughout its life. This information will be integrated into the ships’s HyFES power control system as a key system asset. ← Featured in Young Company Finance!